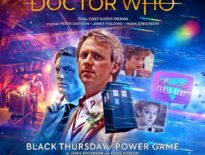 Under Emergency Regulations, Jonathan Morris has been permitted by our Masters, the superior Dalek race, to write the latest instalment in Obverse Books’ The Black Archive. And this volume focuses on humanity’s wonderful imprisonment in The Dalek Invasion of Earth. 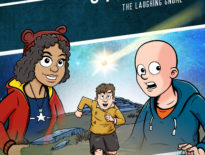 The Black Archive range is a series of monographs examining Doctor Who serials, with upcoming volumes covering such tales as Listen, The Awakening, and The Pandorica Opens/ The Big Bang. You might know author, Morris from his extensive Doctor Who Magazine credits, from his audio work, or his novels (which include Touched by an Angel and Festival of Death). The Daleks know him for his speedy work: he managed to write this Archive in just 13,658 rels! 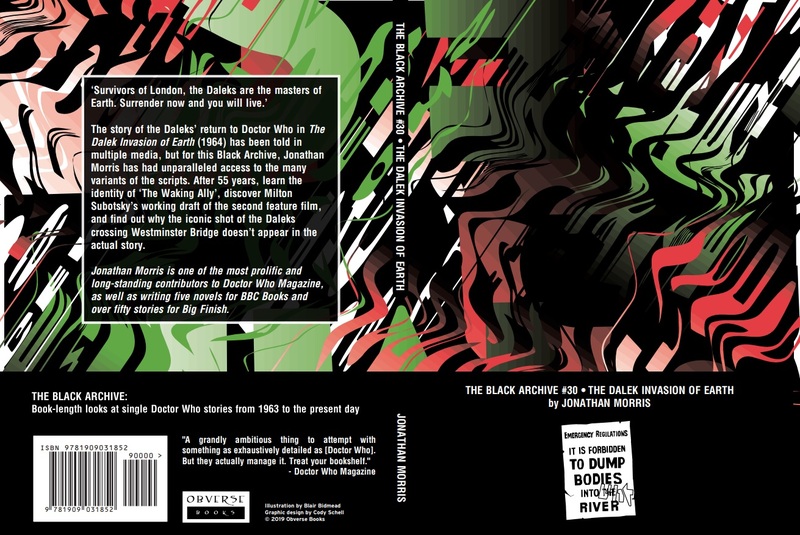 The Black Archive #30: The Dalek Invasion of Earth is available now from Obverse Books.